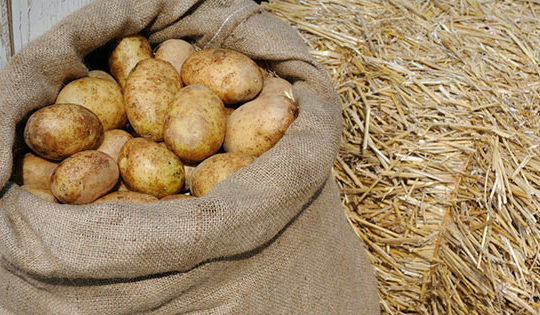 In today’s busy world it seems like we are all looking for ways to make our lives, and jobs, easier. Dylan Bents, track manager at Geraldton Turf Club, was looking to do just that when he contacted Water Dynamics and Toro to install a new system to significantly cut down the time they spend manually watering the track. “We used to have a Rainbird Decoder valve system of sprinkler blocks. It had five or six different types of sprinklers on it, so the uniformity of it was out.” Dylan recalls. Working together, Water Dynamics and Toro installed two products the Toro Lynx GDC, and the Toro Infinity® Integrated Decoder System, to create the new and improved irrigation installation which was perfectly tailored for this commercial turf industry application. “Now, with the Infinity (Integrated Decoder system), we don’t have to do nearly as much hand-watering as we had to before. It’s cut down the watering time too, so we can water more in the off-peak hours,” explains Dylan. Gareth Jones, Toro’s Territory Manager for Western Australia and Northern Territory says the Infinity Integrated Decoder system reduces a lot of the maintenance issues that the track managers or any curators deal with. 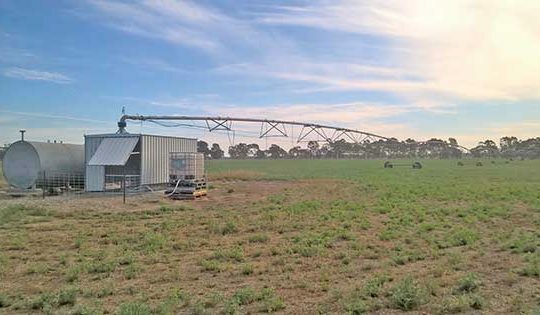 “What we chose for Geraldton was a drive assembly that has an adjustable nozzle and we call that Trajectory™. Racetracks are open and Geraldton is very windy as well, so we can adjust the trajectory of the nozzles depending on where they are in the track, to help combat some of the conditions and problems caused by wind. Gareth explains that the Lynx control system is a big part of the service provided by Toro. “There’s lots of troubleshooting capabilities within these new control systems. And when you’re in a regional area, being able to contact Toro and have 24/7 support is invaluable. “We can dial into the irrigation control systems remotely and can diagnose most problems and eliminate whether they’re computer issues or field issues. So, we really strongly encourage people who are out of town to put a central system in, just so we can help them. There is also a mobile app available, so track managers or curators can access their own system remotely. 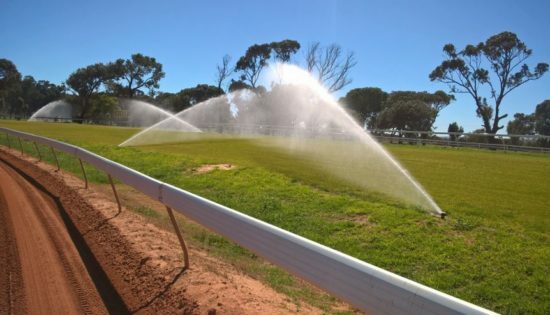 Water Dynamics was responsible for installing the new system at Geraldton Turf Club. The install involved connecting the new systems to the original lines with new sprinklers and mainline, as well as installing a complete new pumping station and filtration system. “Water Dynamics service the market with irrigation techniques for agriculture, mining, government, and residential industries. Toro are a great company to have on board with us because the product range is excellent and the support we receive is also very professional.